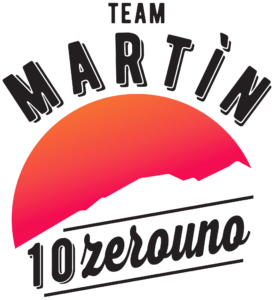 The Team Martìn 10zerouno ASD, under the patronage of the Municipality of Mele, organizes on Sunday 17 November 2019 the ZERO EDITION of the Martìn Skyrace Extreme. The competition is open to athletes in possession of the current medical certification for the suitability for the practice of competitive sports, issued by the sports medicine doctor, valid at the date of the race, and who are at least 18 years old. The registration fee is set at 50 euros. In the event of cancellation the registration fees will be returned for 20% of the expected amount. Registrations will be open at 12:00 on April 15th 2019 on the WEDOSPORT portal. Please read the competition rules carefully. The maximum time to complete the race is 6 hours. * The Athlete may leave the equipment at Pennello bivouac. CAUTION. The use of sticks is NOT provided. The bib cannot be modified, folded or cut, and must be constantly worn in view. Given the type of route, it is advisable to have a mini self-sufficiency kit (water bottle, energy bars etc.). 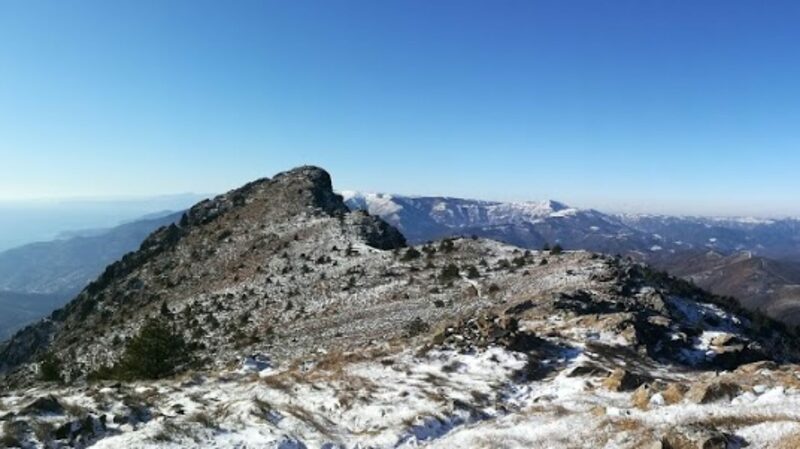 Three refreshment points will be set up, of which 2 with water only and 1 with water, mineral salts, tarts, fresh fruit and dried fruit to be used in the respect of all participants. The departure will take place at 9.00 from the Square in front of the Mutual Aid Society “Libero Pensiero”in Acquasanta, in mass-start mode. The route will be marked with clearly visible signs and strips, and it is absolutely forbidden to leave the indicated route. In the event of weather conditions such as to constitute a danger for the competitors, at the sole discretion of the Jury the course may be modified or the competition may be suspended / canceled at any time. The time gates will be communicated as soon as possible. The continuation of the race will be strictly forbidden to competitors that exceed the times mentioned above. It is mandatory to notify the nearest controller of the withdrawal from the race, whatever the reason. Pay attention when consuming food / beverages and do not throw rubbish in the refreshment area, in order to protect the environment; otherwise penalties will be incurred (First sanction 30 minutes, second penalty disqualified from the race). The prizes will be awarded at the end of the event, around 4:00 pm, in the Acquasanta area. The Committee is not responsible for the loss or theft of material or personal effects left unattended before, during and after the race, in the start / finish area, inside the structure used for refreshments and awards. Everything not included in this regulation, the ISF (International Skyrunning Federation) regulation applies.